The interior of your home, some say, is more important than the exterior. Why? Because you spend 99% of your time inside of your house. And the interior paint color or scheme has a direct effect on how you and your family feels. It’s the ambiance created with different types of colors that will affect the mood of your home. 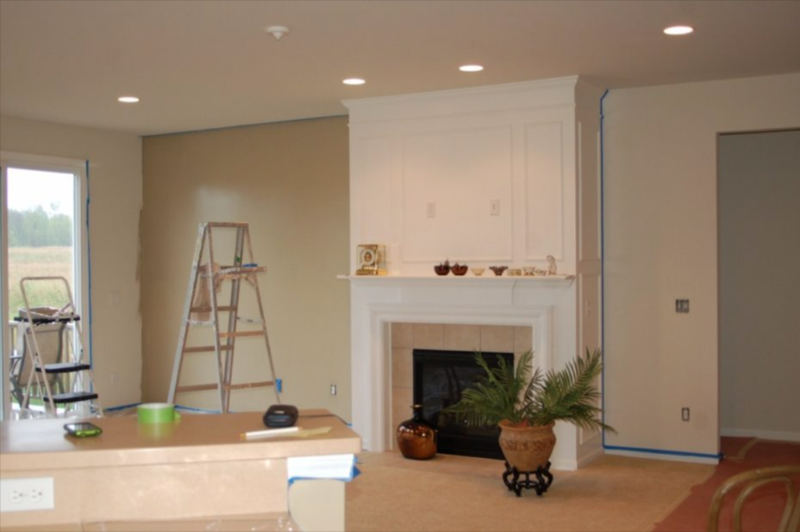 Freshcoat Painting Hawaii will work with you to create that perfect mood for you and your family. 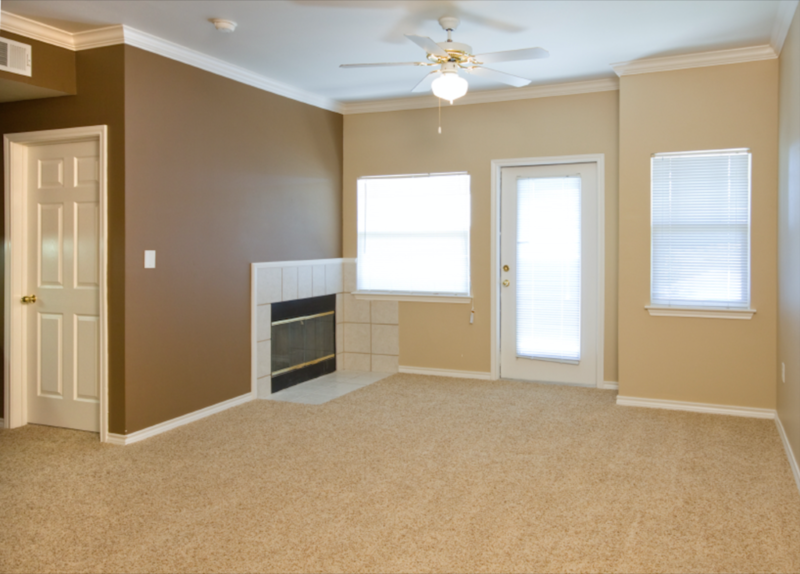 We’ll do any interior paint jobs that you need. Just give us a call at (808) 425-9262 and let us know what is your interior painting needs and we’ll bring your dream home to life. 1. Full knowledge in interior painting. Whether you have your dream color scheme or if you need help deciding, we are here to help. 2. It’s not only about the paint. We take care of your different interior textures and surfaces to bring your home to life. 3. Safe and reliable. We service you and your family first, and then your home. Safety is always our priority and we practice it while we work in and on your Hawaii Home. 4. We guarantee our work. In a rare occurrence of imperfections to your interior paint, we will definitely come back to touch it up – free of charge of course. 5. We are Hawaii. Locally owned and built, our comapany is built on the “Aloha” foundation. We are service oriented here to serve you and your home! Call us (808) 425-9262 for your free Oahu house interior painting estimate.